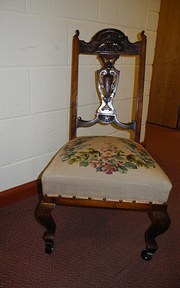 Victorian Wrought Iron Weight Scale,very rare as it still has the weight with it,these usually go missing. 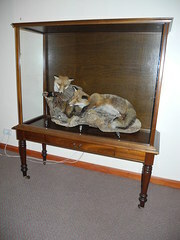 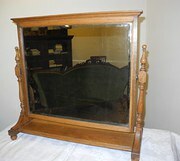 Victorian display cabinet for possible Taxidermy i will sell as separates with or without the fox's. 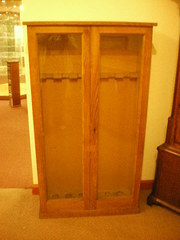 Medium size pine gun cabinet. 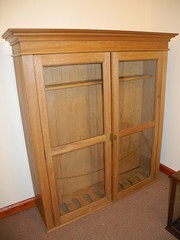 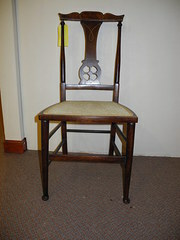 Nice Clean Barley Twist legs wash stand, this would look equally good in a kitchen or conservatory.